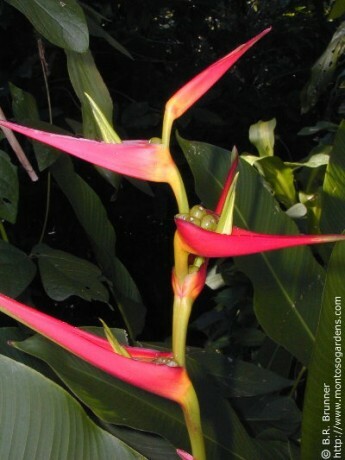 A very dependable and beautiful heliconia that grows and blooms well in Central Florida. 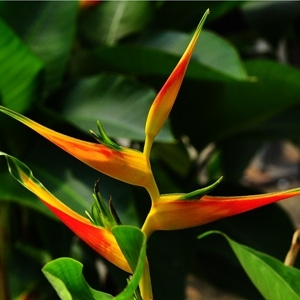 “Distans” grows to approx 2-3 feet tall and then puts out bright yellow and red blooms that show themselves off above the leaves. 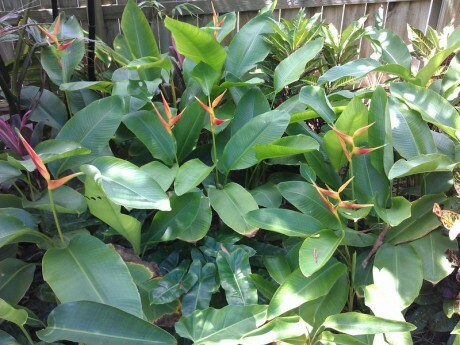 It spreads well, filling in open areas of bare soil, making it a good groundcover for tropical gardens. Likes sun and rich organic soil with plenty of water during the warm season, keep drier during the cold season. Grows well around pools and inside pool enclosures. 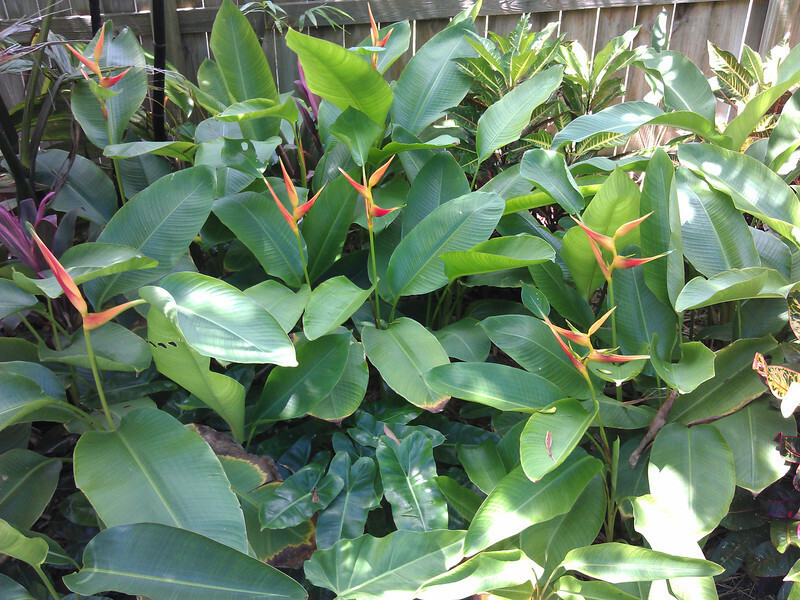 This heliconia is very easy to grow and will spread/fill in beds from a small clump, yet is easy to control. Blooms throughout the warm months. Can also be grown in a pot. MAKES GREAT CUT FLOWERS! Wow, these plants are a mouth-watering beauty. Can’t wait to get lost in your garden, soon.